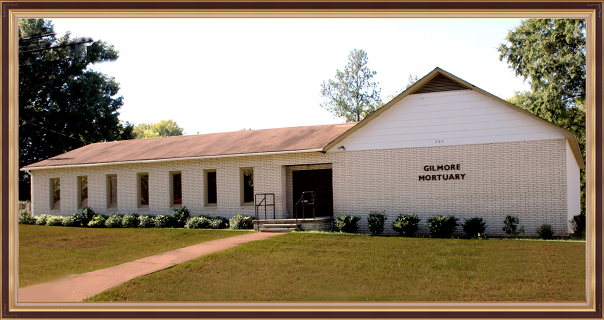 Serving the Upstate area since 1949, the Gilmore family has faithfully served families in our community with kindness, compassion and professionalism. 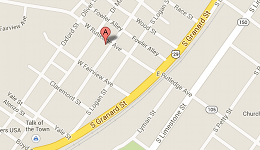 We, along with our team, are honored to be one of the most professional and tenured funeral homes in the area. Founded by William P. and Mary S. Gilmore, we are proud to be family owned and operated allowing us to treat each family as if they were our own. The Gilmore Mortuary works closely with local churches (every denomination), hospitals, care providers, and hospice facilities. We provide a wide variety of merchandise and our staff is here to assist you in making the right selections for your family.